Boom Shakka Lakka - The Desire Map Planner is Here! I don't know about you guys but when fall is around the corner, I feel like it's the perfect time to start fresh. A pre-new year before the new year. We're more than half way through the year, we've all likely dropped our resolutions long ago (please tell me I'm not the only one who got off track a bit!) and it's the perfect time to get re-motivated and go back to your plans and goals and finish the year strong. When it comes to planning with intention and setting goals that are good for your mind and your soul, the Desire Map Planner is the way to go. Based on her incredible book and workbook, The Desire Map, Danielle LaPorte's Desire Map Planner system incorporates your soul and your to-do list; your gratitude and your goals; your deepest desires with your day-to-day. The DAILY planner for the highly scheduled, detailed thinkers, and awesome A-types who love keeping track of all the big and little things. 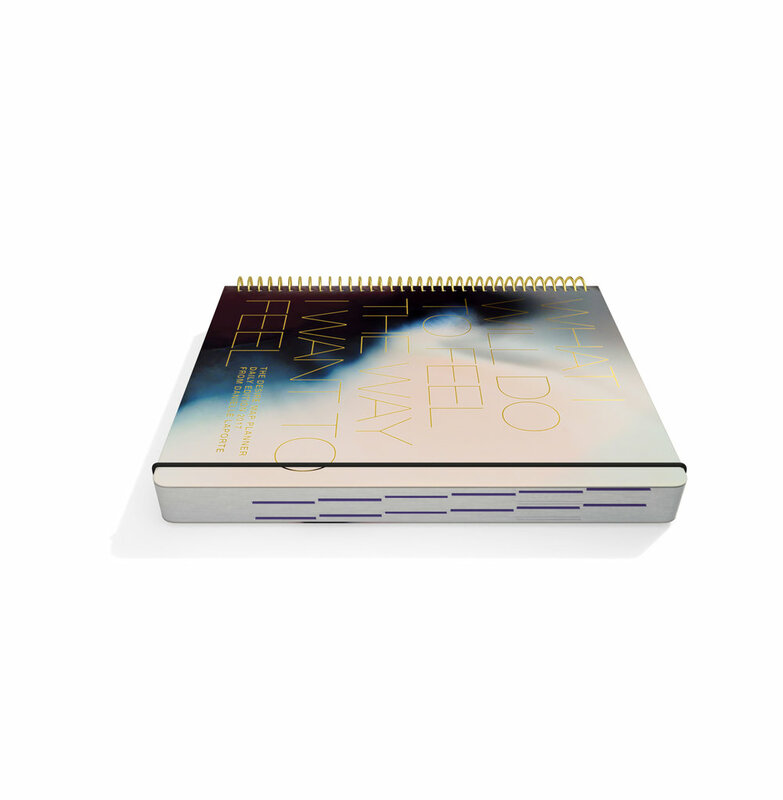 This planner takes you through the year day by day, with unique soul prompts to limber up your mind before you write, scheduling space, #Truthbombs, a Stop Doing list (because saying no is revolutionary) and a super condensed list called 3 Things so you can get your most important to-dos done. This is the one I've ordered and I CANNOT wait to get it!